Our mission is to create smarter solutions through teamwork, determination, and experience. We pride ourselves on honoring our mission on all projects; regardless the size. 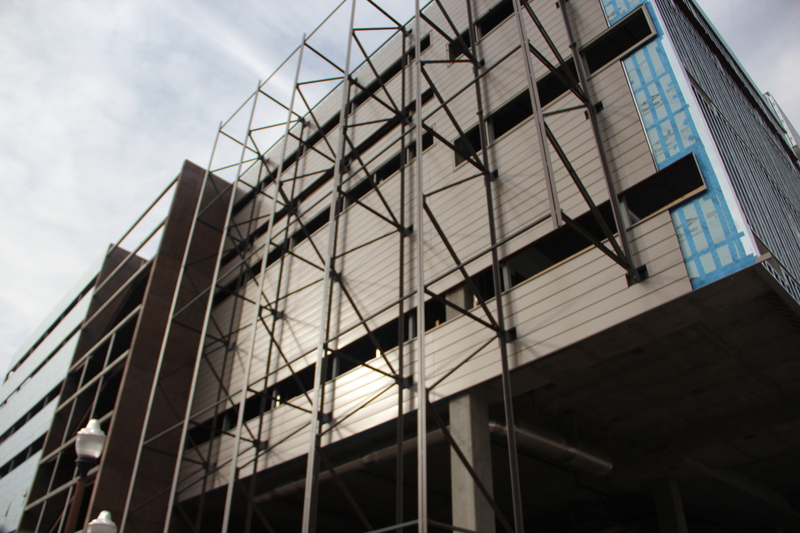 We collaborate with fabricators and detailers to provide structural steel connection engineering support for a wide variety of projects; institutional, commercial, residential, and heavy industrial. No job is too big or too small. Our engineers have the experience to design complex connections that provide economical solutions for the fabricator. 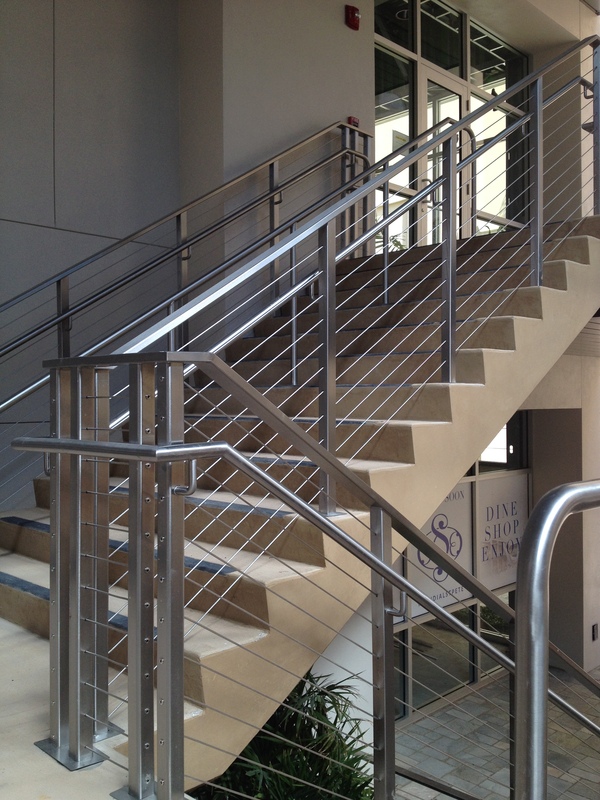 We partner with fabricators, engineers, detailers, and architects to design and certify stair and handrails – big and small. From simple egress stairs to grand architectural staircases, we can deliver a cost-effective solution in a timely manner. We work with architects and general contractors to develop efficient designs that meet the owner’s expectations. 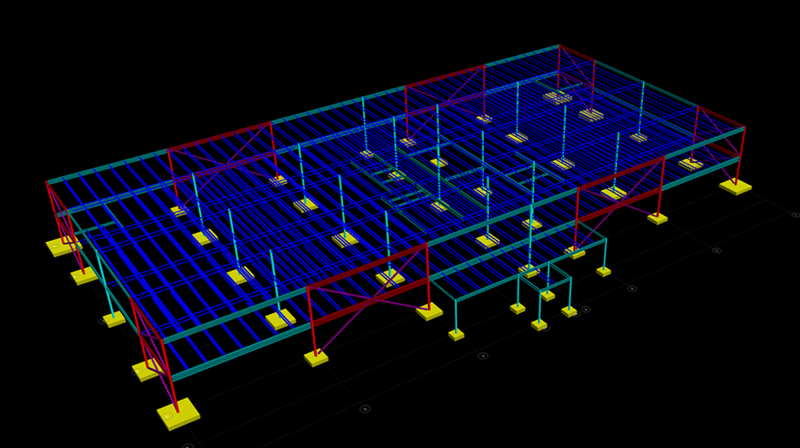 We use cutting-edge software to design and detail our projects, ensuring on-time and on-budget. We provide preliminary structural design services to assist with project budgets and design concepts. 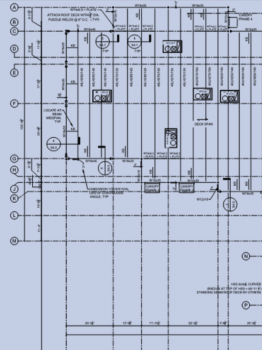 We work with building owners, architects, and contractors to provide efficient designs that allow the permitting process to commence quickly. We use our engineering expertise to create cost-saving ideas for new projects. We develop solutions to efficiently utilize the building materials and optimize construction schedules. 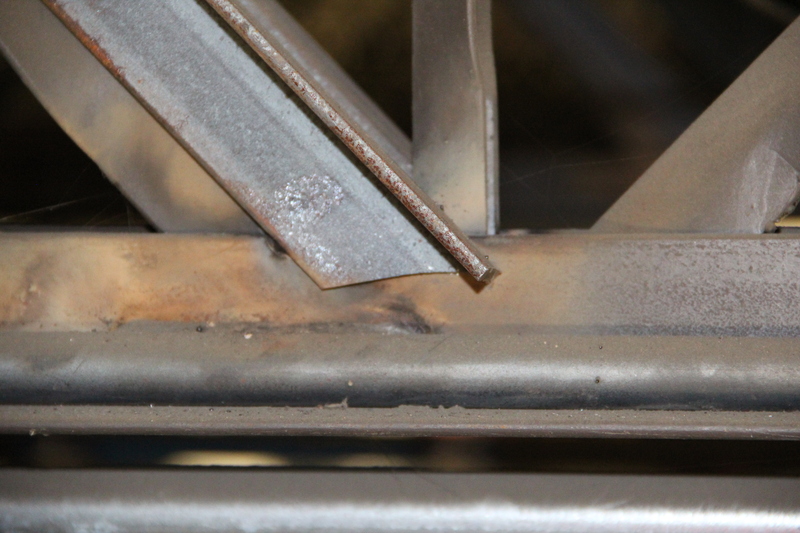 Our engineering team has extensive knowledge in the steel joist industry. We work with contractors and building owners when new equipment is installed and when existing joist systems require modification. 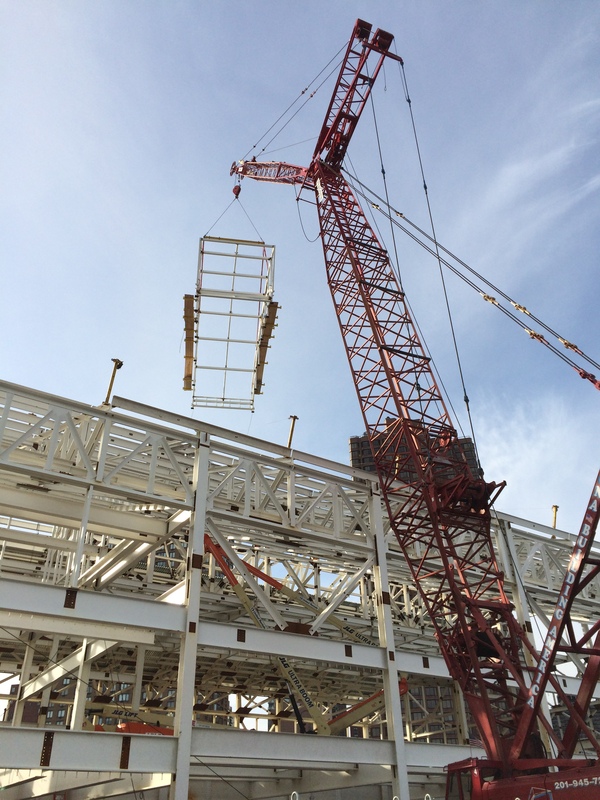 We work directly with joist manufacturers and general contractors to provide engineering support on a wide variety of projects. When changes are made after construction has commenced, building costs can greatly increase. We work with contractors and design teams to engineer efficient solutions in a timely manner. We have the experience and knowledge to solve complex problems with clean, cost-effective solutions. We provide joist and deck bill of materials for any manufacturer. If a tight schedule is required, the time from order to delivery is drastically reduced if the manufacturer receives a bill of material from the contractor. We have the experience to streamline the joist and deck detailing process and achieve quick turnaround times to the manufacturer. 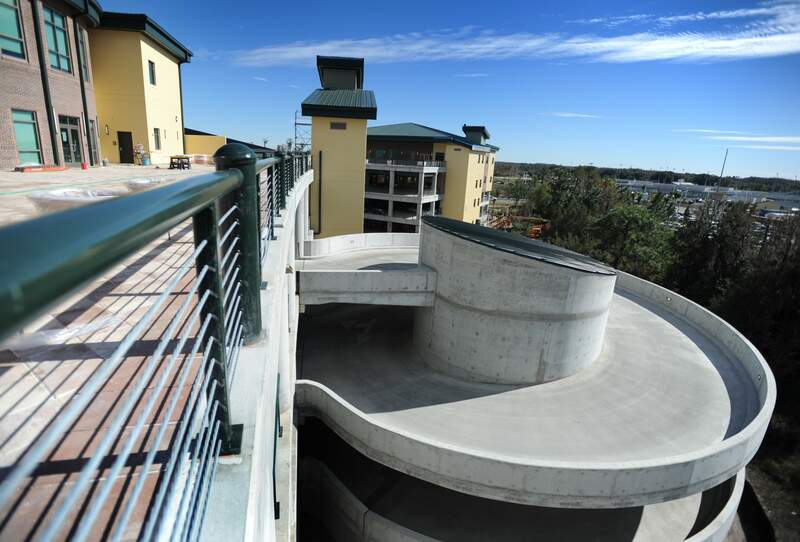 We use our experience to design existing structures for new life-cycle requirements. Our engineers work with building owners and architects to design new structural systems that blend seamlessly into existing buildings to meet the intended new use. We also investigate existing structures to determine the strength and load-carrying capacity of the current systems. 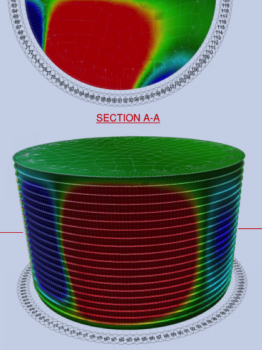 We provide dynamic analysis for blast loads and other high-impact forces. We use advanced modeling procedures to design the structure in accordance with all applicable codes and specifications. Our team of engineers is licensed in all 50 U.S. states, so we can provide certification where the project is located. Our engineers stay involved in multiple professional societies to ensure we stay current with the ever-evolving industry design standards. 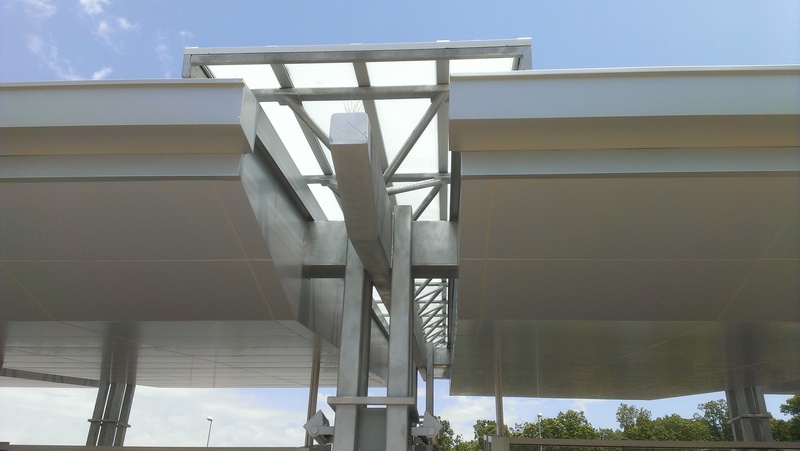 CSC offers bundled structural detailing and design. Our multi-disciplined team understands the importance of streamlining the engineering process. Our team offers bundled solutions to support the detailing process and specialized engineering. 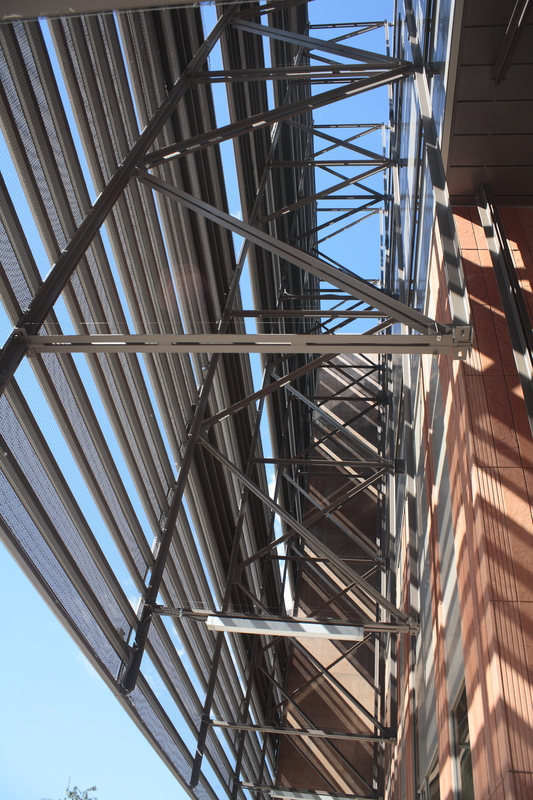 We understand the design intent of the contract documents, the production-cost issues as the fabricator’s engineer, as well as the AISC structural steel requirements as detailing support.